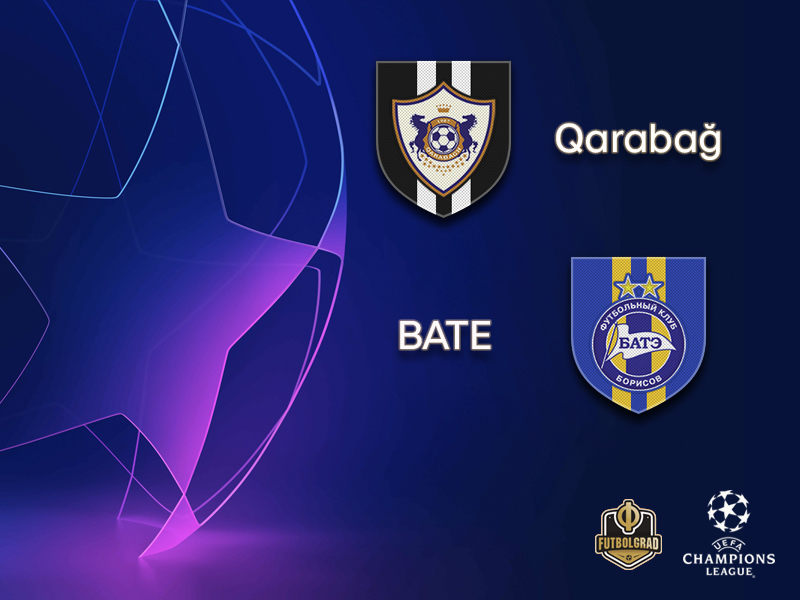 On a first glance, it is back to the USSR when Qarabag meet BATE in the third round of UEFA Champions League qualifying on Tuesday. In truth, this match is more about the post-Soviet reality rather than Soviet nostalgia. Neither club have much of Soviet history, in fact. Qarabag played in the amateur divisions of Soviet football and only came to prominence after the fall of the Soviet Union. 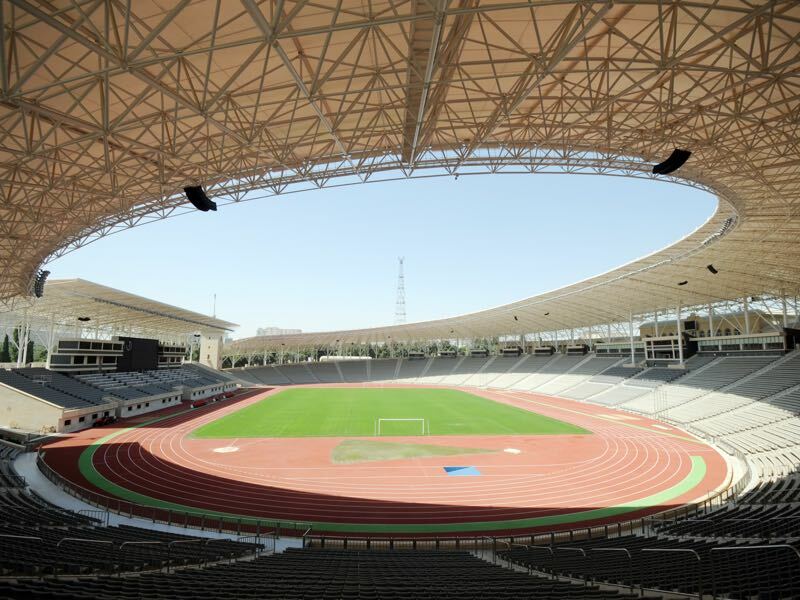 With the club’s true home in the Nagorno-Karabakh region, Qarabag Agdam have been playing in exile for much of the club’s professional history. Both Armenia and Azerbaijan claim the Nagorno-Karabakh, and Armenian forces have held the region since the mid-1990s making it impossible for Qarabag to play their home matches in Agdam. It is a fact, that has not hurt the club on the pitch. Qarabag are the most successful club in post-Soviet Azerbaijan and last season became the first club from Azerbaijan to be represented in the group stage of the UEFA Champions League. Drawn in a group with Roma, Chelsea and Atlético Madrid Qarabag, however, only obtained two points from six matches. Nonetheless, it was a significant achievement that highlights the growth of football in the Caucasus Republic. BATE, in the meantime, do not have much of a post-Soviet history either. The club had a brief existence in the lower regions of Soviet football in the 1970s and 1980s. Sponsored and owned by the local Borisov Automobile and Tractor Electronics factory the club lay dormant until 1996. By then Belarus were an independent state and BATE were quickly able to move up the football ladder. Three years after being refounded BATE had won their first national championship. They added another in 2002 and then have won the last 12 national titles in Belarus. BATE’s dominance over Belarusian football has been indeed impressive. But the club has also qualified for the group stage of the UEFA Champions League on five different occasions – the last time in 2015/16 – and have beaten the likes of Roma (3-2 in 2016), Athletic Bilbao (2-1 in 2014) and Bayern München (3-1 in 2012) at their home stadium. Spaniard Dani Quintana is Qarabag’s creative playmaker. At the club, since February 2015 Quintana has scored 28 goals and 15 assists for Qarabag. The Spaniard was also crucial in the second leg of the second round Champions League qualification against FC Kukësi scoring two out Qarabag’s three goals in the 3-0 victory that would see the Azeri club advance to the next round. 24-year-old Serbian Mirko Ivanić has been BATE’s top player this season. In 17 Vysheyshaya Liga Ivanić has scored six goals and three assists. Signed from Vojvodina in February 2016 Ivanić made the unusual move from Serbia to Belarus as a 22-year-old talented attacking-midfielder. It was the prospect of regular European football that attracted the Serb to play for BATE and scouts will without a doubt keep a close eye on his future development in Borisov.